Bombardier Transportation has signed a contract with Singapore’s Land Transport Authority for 19 new Innovia automated people mover (APM) cars. The deal, worth €211 million, also includes the retrofitting of 13 existing Innovia APM cars, as well as delivering a signalling system upgrade for 14 stops on the Bukit Panjang Light Rail Transit (LRT) line. 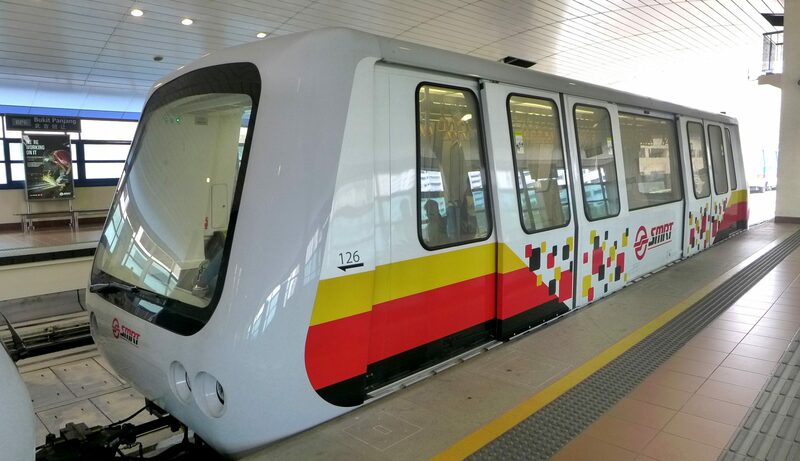 Since 2012, Bombardier has delivered 276 driverless Movia Metro cars for Singapore’s Downtown Line in addition to 13 driverless Innovia APM cars for the Bukit Panjang LRT. This is a great idea. I hope they give it continuity.